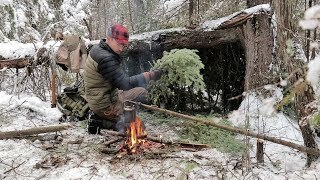 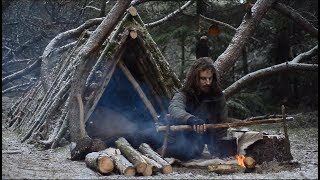 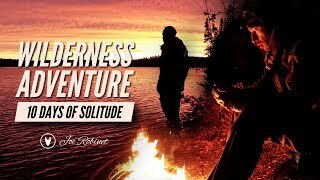 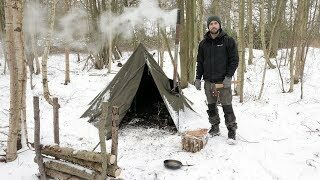 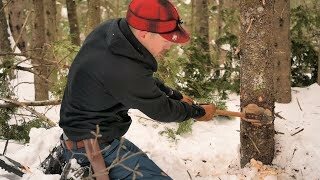 Join me on this solo winter bushcraft camp. 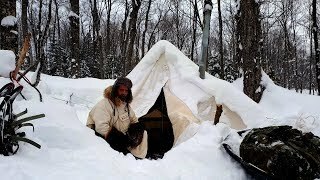 This is a cold winter camp in Canada, I went on solo, Dealing with sub zero temps, -16c was the coldest predicted temp during the night. 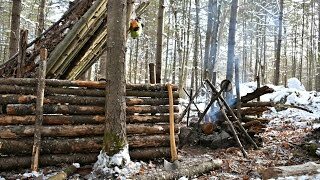 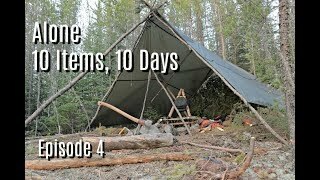 It was an awesome trip, I created a fire by friction using the bowdrill method, set up a canvas tipi tent shelter, cook a chicken over the fire, and deal with the effects of an ice storm the day prior. 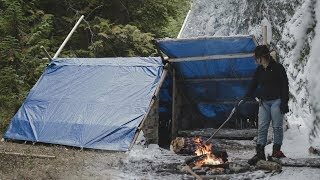 01:04 Solo Overnight Tarp Camp, Wool Blanket, Solitude. 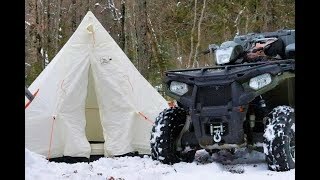 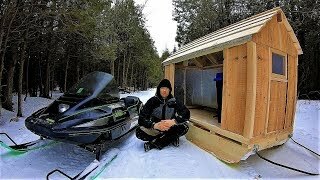 50:46 2 Days Atving And Winter Camping In A Canvas Tent With A Woodstove! 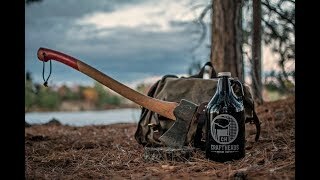 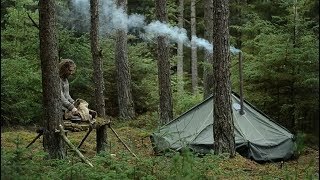 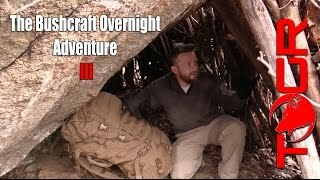 01:02:48 2 Nights Wild Camping In Rugged Terrain, Fish Fry, Tarp Setups, Axe Work. 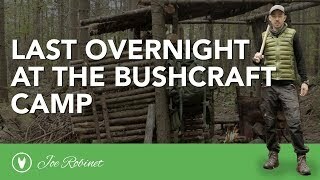 01:40:44 Last Overnight At The Bushcraft Camp-saying Goodbye, Wool Blanket, Vintage Tool. 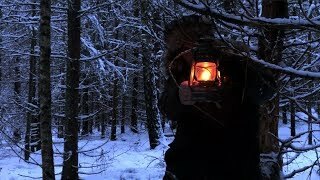 01:56:22 Solo Overnight In A Snow Storm. 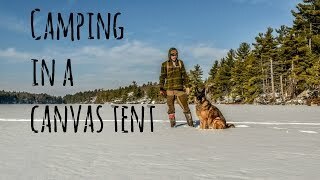 Winter Camping With Subscriber Gear. 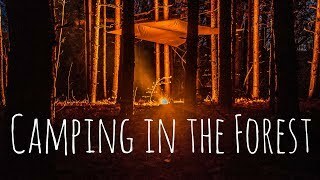 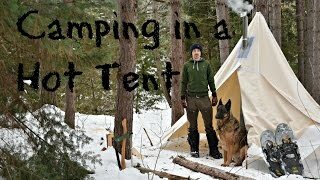 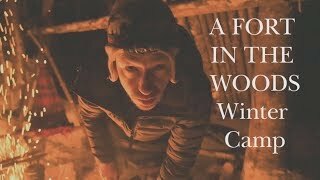 41:52 Winter Camping In A Canvas Tent With A Dog And A Woodstove. 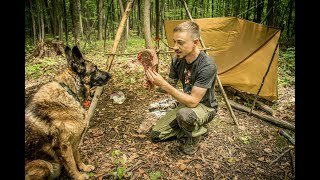 01:08:01 Overnight Bushcraft Camp With My Dog - Tomahawk Steak Over The Fire, Frost River Pack, Bugs! 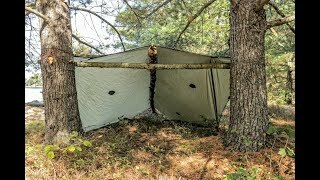 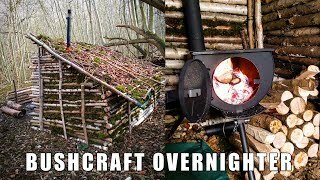 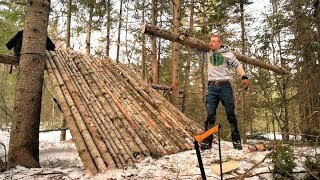 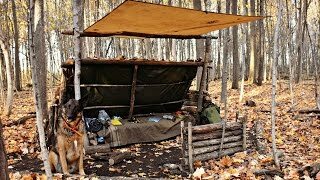 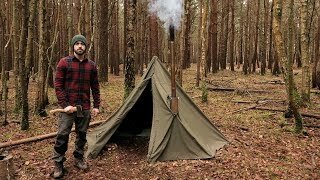 55:10 Solo Bushcraft Camp. 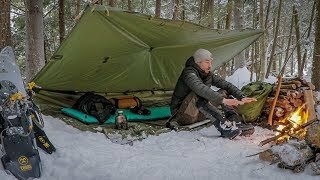 2 Nights In The Snow - Natural Shelter, Minimal Gear.